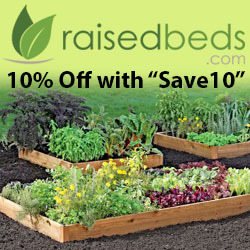 There are many different reasons that different people decide to plant summer gardens. One common reason that is becoming more popular these days as people to seek to entertain their children through little things done closer to home is to attract butterflies. This is much easier done than one might think if you live in the right environment for these beautiful creatures to thrive and flourish. Butterflies are beautiful creatures with very short life spans. For this reason, they seem to be attracted to beautiful things during their short lives. 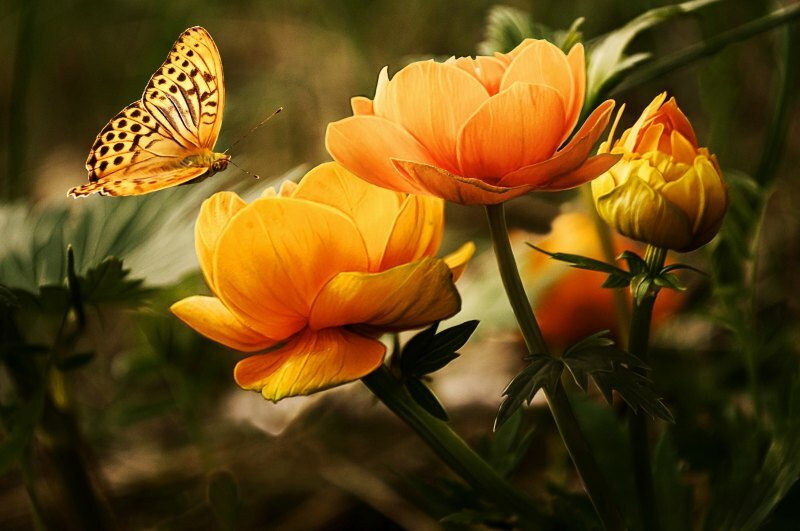 Brightly colored flowers attract butterflies in droves. This means that flowers such as aster, marigold, black-eyed Susans, and butterfly weed are well known to attract butterflies. 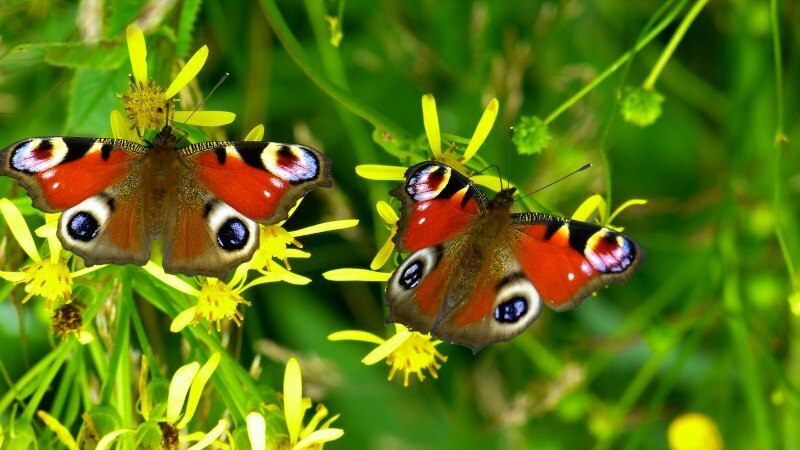 Another thing you may wish to consider when selecting flowers for the purpose of attracting these delightful winged creatures to your summer garden is the nectar. This is the essential food for butterflies so a garden that is filled with more nectar-producing flowers is likely to garner more than its fair share of attention from the butterflies nearby. The greater the selection of nectar producing flowers the greater the number of butterflies your garden is likely to attract so be sure to plant plenty and prune them in a manner that produces maximum flowers for maximum impact. 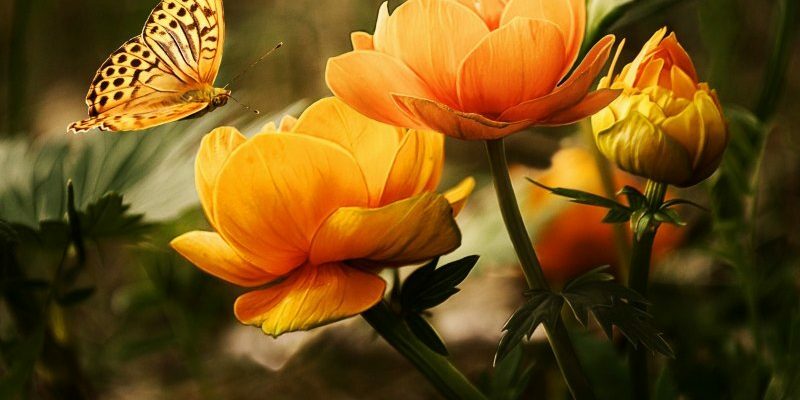 In addition to the flowers in your summer garden, there are other methods that may be used to attract butterfly to the delight of young and old alike. A good method is to put ripe fruit in your garden. Butterflies will enjoy this treat and will attract many that may be in the area. One thing to remember when planting to attract butterflies is that they do adore worshipping the sun. This means that shady types of gardens aren’t best suited for attracting them and won’t keep them long if it happens to do so. 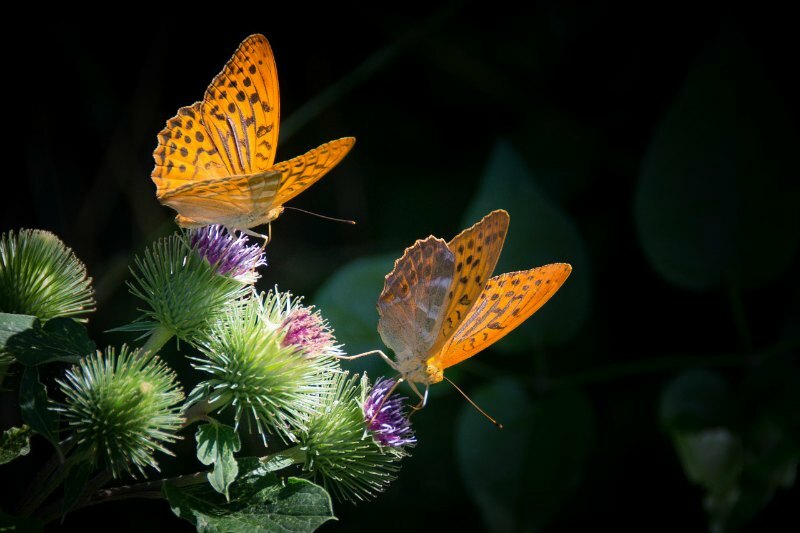 Plant your butterfly garden in an area that benefits from the full force of the sun most of the day in order to entertain the most butterflies possible. Keep in mind that different butterflies are attracted to different plants both as caterpillars and as butterflies. A little further study may produce the best results when seeking the most suitable plants for your butterfly garden depending on the type of butterflies you most hope to attract. You should also avoid using pesticides in a flower garden built to attract butterflies. It wouldn’t make sense to attract butterflies to your garden and them hurt them through the food while visiting your summer garden. 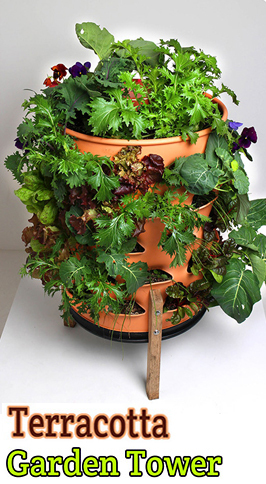 For best results, garden with organics in your butterfly garden. You should also make sure there is a source of water nearby in order to keep the butterflies well hydrated. They need water just like any other animal. Many gardens these days add water features that keep the water moving (best for avoiding mosquito infestations) while having it freely available for the animals that we are hoping to attract such as birds and butterflies. Our summer gardens are an investment of both time and attention. It is great when we can accomplish more than one beauty as the result of our hard work and effort. A summer garden designed to attract butterflies is a great way to achieve just that.